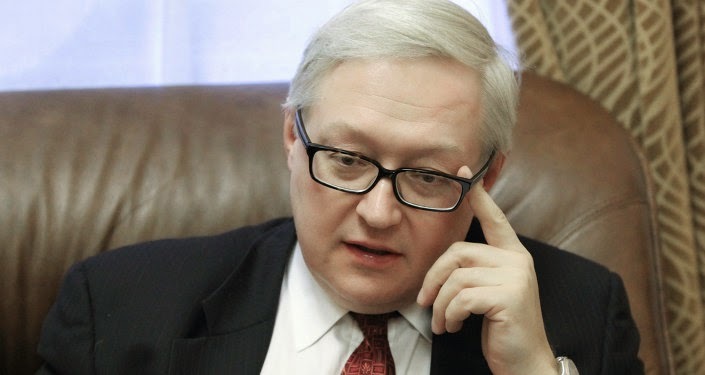 Sanctions relief was the main issue discussed during the current round of talks between Iran and P5+1, said Russian Deputy Foreign Minister Sergei Ryabkov. The negotiators did not reach consensus on redesigning of the Arak heavy water nuclear plant. The P5+1 group and Tehran will continue discussions on the military component of the Islamic Republic’s nuclear program during next round of talks. Nothing has been agreed if something is not agreed.